When business is expanding, it’s easy to be lured into the temptation of investing to new facilities to support growth. 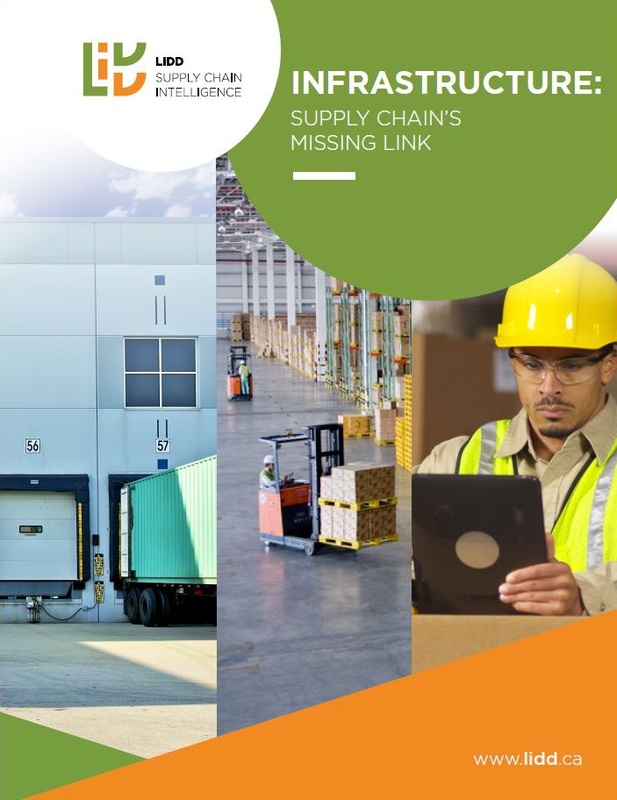 This LIDD case study shows how the team guided a client to create a supply chain network strategy that aligned with the client’s objectives. The Situation – A home furnishings manufacturer develops a new product line with an entirely different supply chain from its core business. This new product line has domestically-sourced raw materials and transportation costs require it to be manufactured as close to its markets as possible. With strong demand from retailers across the United States, the company needed LIDD’s help planning the roll-out of production facilities for their new product line. Issues & Decisions – Manufacturing facilities require capital to build; they have fixed and variable operating costs. 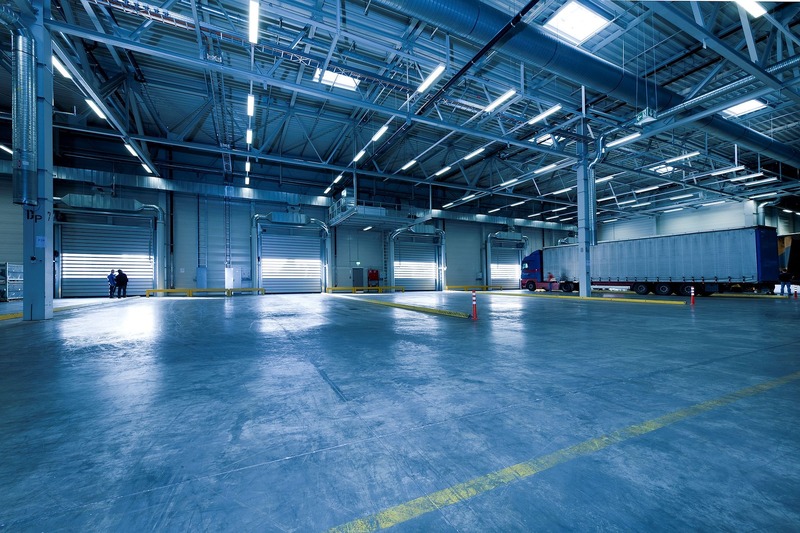 Their location must take into account inbound and outbound freight expenses, economic service levels and other factors such as workforce cost and availability. There are also government incentive programs to take into account. The more facilities you build, the closer those facilities get to your markets, which lowers total outbound costs. However, the capital investment and fixed operating costs of those facilities mitigate those savings. The lowest-cost solution, within acceptable service levels, is the one that manages a balance between competing cost drivers. The Results – A master supply chain network strategy was developed that called for four manufacturing sites across the United States. Over a five year period, the company implemented all four facilities as the new product line found shelf space with a growing number of retailers. LIDD also provides freight monitoring reports to ensure that the company’s tactical routing decisions remain consistent with their strategic plan. Does this situation sound familiar to you? Learn more about the key factors to keep in mind when developing a network strategy from LIDD’s eBook Infrastructure: Supply Chain’s Missing Link.